Looking for Richard Burbidge Stair Balustrading Parts ? Online store for Stairs and Wooden Balustrade. 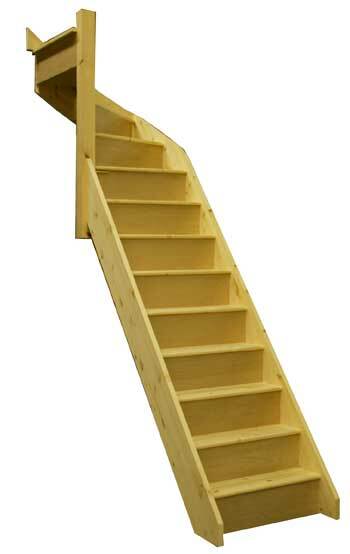 Ok if your in a hurry to get a staircase made then the Express order service could be for you. For a small surchage you can put your staircase to the front of the queue. Typical delivery on Express orders is delivery in 10 working days, this is based on our Engineered Pine specification staircases, for an extimate how soon we could get what you need to you contact us with your requirements and your location. Well it has been known straight staircases and our Spacesaver staircases are being produced all day every (working) day and if we have a delivery run in your area then delivery on these can be very quick. Bespoke Stairs Aswell as our standard specification stairs we also produce Bespoke staircases take a look at the Prescott Staircase and the Brooklyn Staircase.